The ULTIMATE Multi-tool Flashlight Combo Case! Leather combo case for a flashlight and multi-tool. Accommodates most Leatherman and Gerber sized multi-tools. These cases are custom made to order, so let me know if you have a special request! 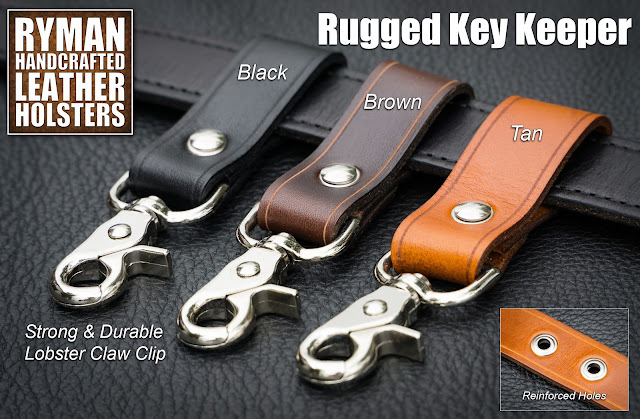 Belt loops, steel clips, and combo clips fit up to 1.5" belts. Please let me know if you wear a wider belt.